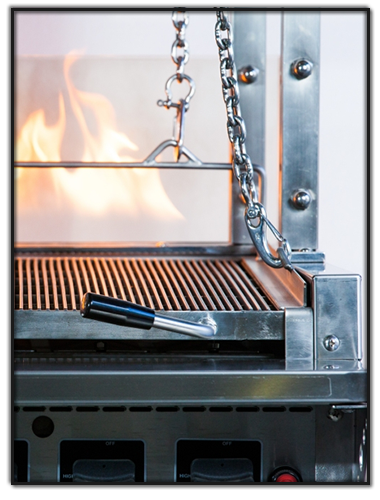 Style Global offers an extensive range of Custom Manufactured Argentinean Style PARILLA GRILL APPLIANCES, both Gas and Charcoal /Solid Fuel Fired. 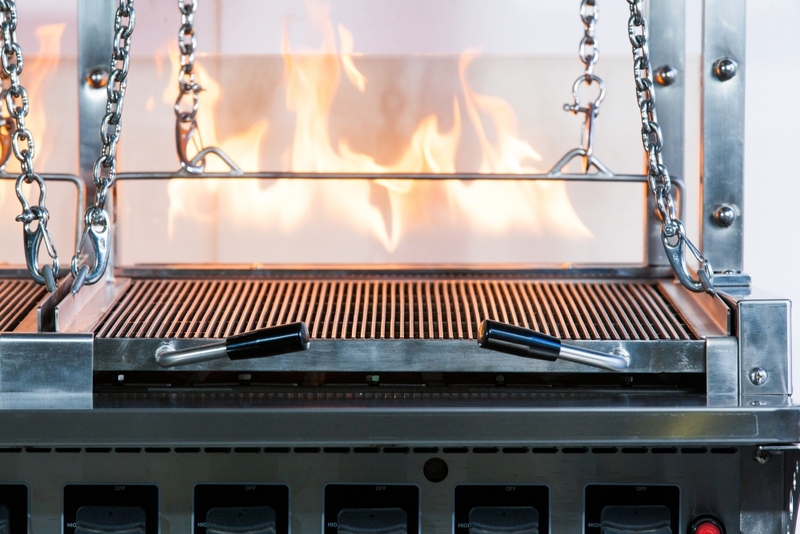 Parilla- Argentinean Style Grills are very popular, as they have the ability to recreate the authentic flavours and style of traditional South American Cusine. 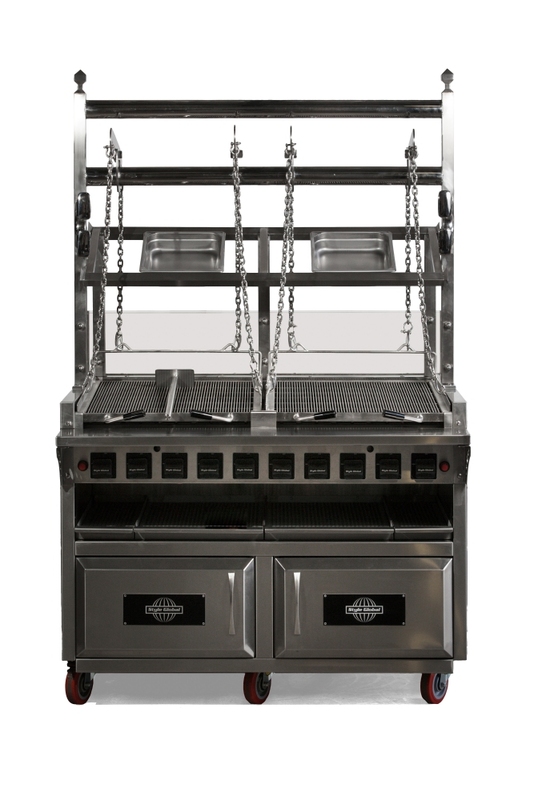 The innovative Custom Parilla Grill Design features a Custom old world look overhead gantry and Custom gas fired rear display flame burner configuration. 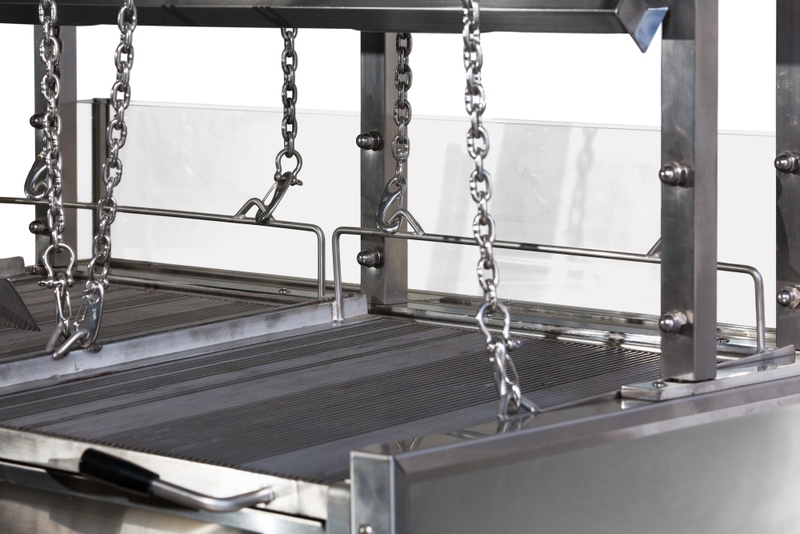 The Parilla Series is available in a range of standard designs and sizes ranging from the 900 Model thru to the 1800 Model. 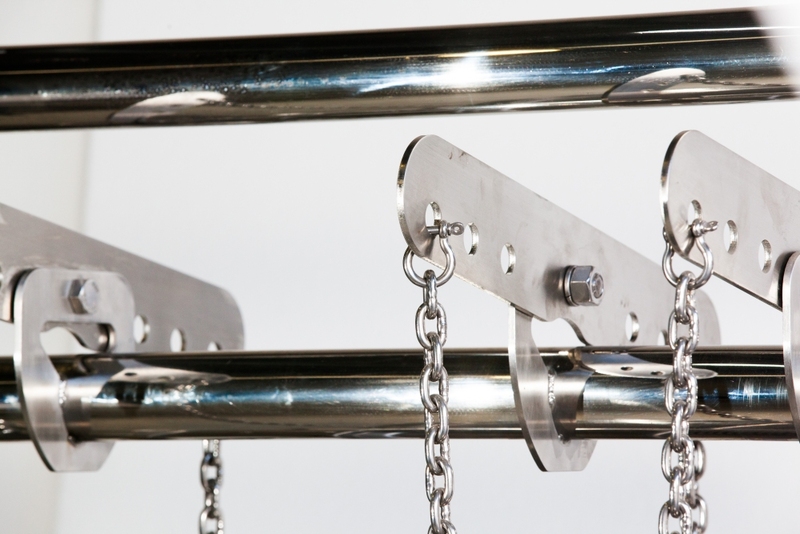 Specific Custom Models can also be manufactured to best suit your individual restaurant requirements. 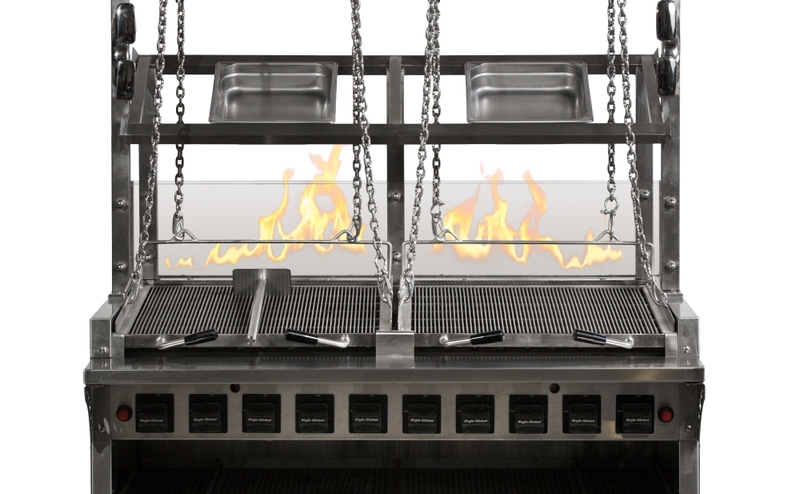 Contact a Style Global Design Team Member Today, regarding your Parilla Custom Grill Requirements and speak directly with the Real People who have been Designing and Manufacturing Quality Custom Parilla Grills for the World Wide Market for the past 15 years, You’ll Be Glad You Did.